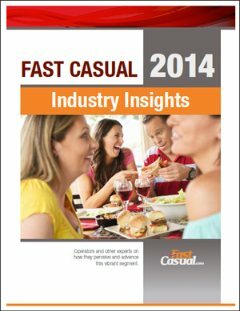 Now in its sixth edition, the Fast Casual State of the Industry Report brings you insights and actionable intelligence from the rapidly growing fast casual industry. Click on the commentary cover below to read a sample from the document! Stay informed about your industry – and what your competition is up to. Purchase and download your copy today! Any questions on this premium report? 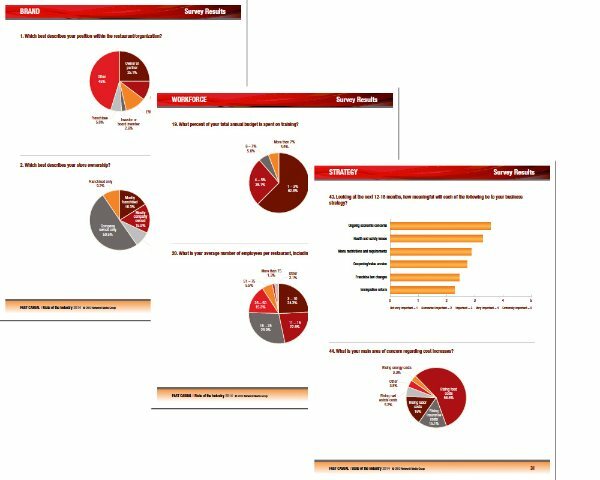 Want to see sample pages before purchasing? Or request a coupon code? Please contact Christopher Hall at christopherh@networldmediagroup.com.